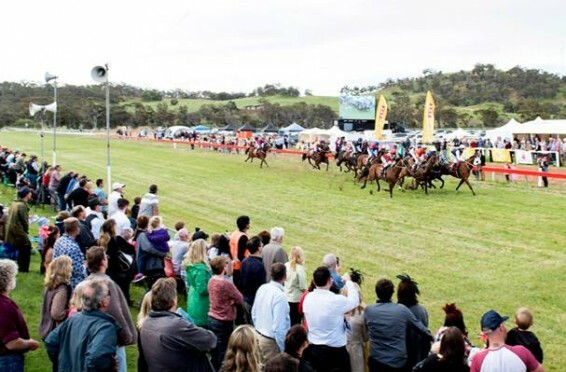 Sunday 27 September 2015 will mark the 150th anniversary of the Toodyay Picnic Race Day, and as always the day is expected to deliver a fun filled extravaganza. The TAB Toodyay Picnic Race Day has now come to an end for 2014. 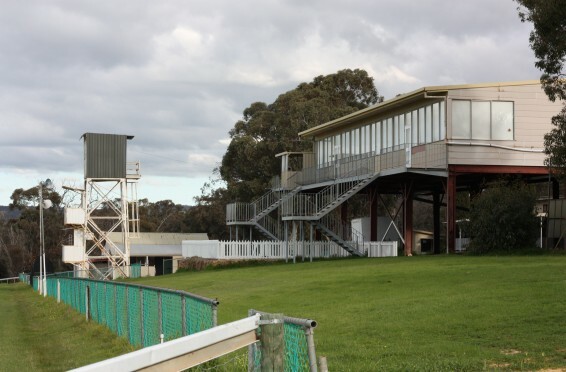 The Toodyay Race Club committee volunteer their time throughout the year to ensure the TAB Toodyay Picnic Race Day is a fun-filled, successful event. 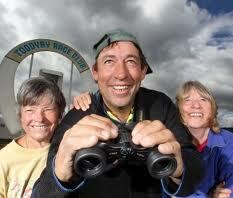 There’s plenty to do in Toodyay! 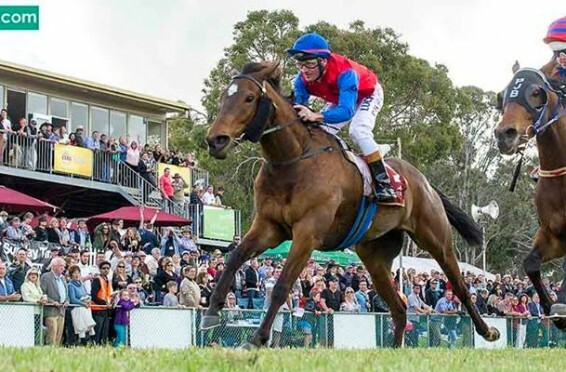 People coming up to Toodyay for the 2014 TAB Toodyay Picnic Race Day can make a weekend of it with plenty of local attractions to experience.